We all have a level of responsibility whether that is to our family, our employer, our customers or our community – and when it comes to influencing choice through marketing it is important to consider a responsible approach. Ethics and business have not always enjoyed the closet of relationships, but that is usually at the detriment of the business at the end of the day. In an age of transparency ethics now play a major part in business and the associated idea of best practice. In fact a good ethical pedigree is now often a large part of a brand’s success. A brand that can be trusted is a brand seen to be deserving of loyalty, and loyalty is invaluable in the marketplace. If a brand’s ethics mirror those of the consumer, the consumer is more likely to identify with the brand and return to it. At a time when digital communication is fast and ferocious, maintaining a responsible approach to business will go some way to protecting your brand from the possibility of an online backlash. Social media can very often act as hearsay in overdrive. Gossip sites, forums, community groups and, unfortunately, comments sections can very often be a catalyst for untrue, unsubstantiated and sometimes harmful stories and accusations. This is where having a firm standing and a good name come into their own. 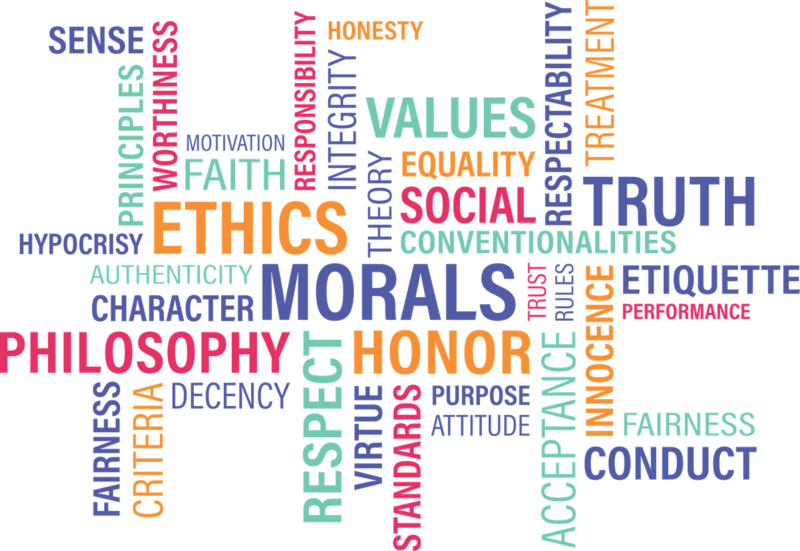 Being able to demonstrate a strong position on ethics will allow companies to directly address any concerns and demonstrate their worth. If a firm or organisation does not have an ethical foundation to fall back on, or even worse, has allowed itself to be misrepresented the fallout can certainly gather pace at an alarming rate through social media. While the law does extend to curb particularly unethical marketing and advertising practices there is a still a great deal of room for interpretation – and to make choices that, while not legally wrong, would appal and alienate some members of society. Having a firm grasp on ethics and being wary of selective marketing and making superfluous claims is a necessary grounding, but this needs to be carried across all platforms. 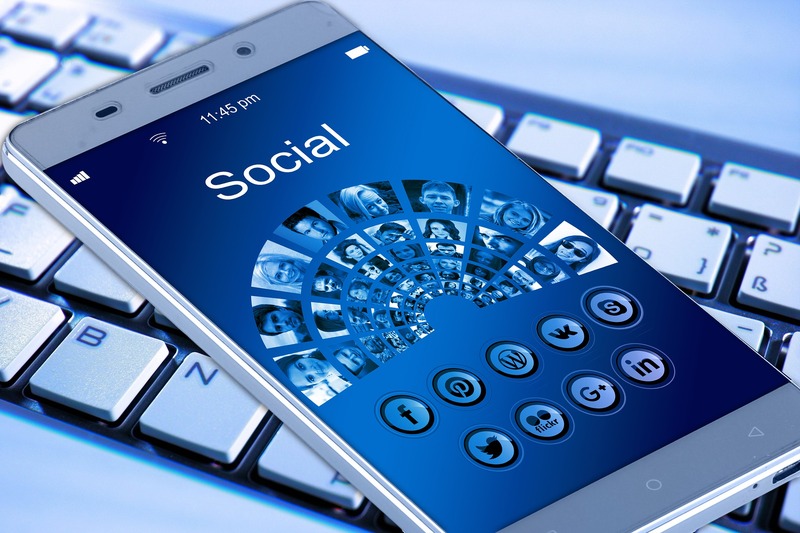 Social media remains a huge driver of website traffic and is a hugely influential marketing tool – despite facing its own ethical concerns over content and data use. Being vigilant about staying true to your brand ethics is important, and being prepared to tackle criticism online as well as projecting the right image can be a delicate task. However, by having strong ethics in place and remaining transparent, brands can work to build their reputation on social media by reinforcing these qualities and creating a base of loyal customers. Brand management is as much a part of social media as gaining followers to promote your product, and a good social media management structure is vital to achieving this. 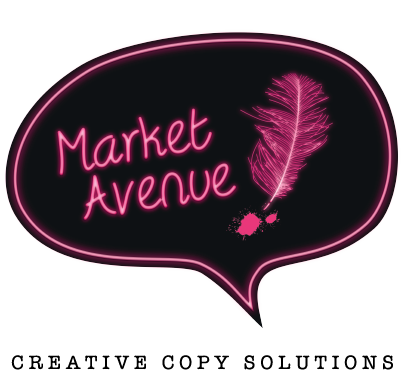 For advice on managing your social media get in touch with Market Avenue.